The retail arena is getting immensely competitive and increasingly dynamic. The need to have a solid system in place that can give retail business owners a view of their sales, inventory, customers and employees, can’t be overlooked in today’s day and age. The right point-of-sale (POS) software brings with itself a lot of benefits which retailers need to make use of for enhancing the productivity of their business. • Automation of processes: An efficient POS solution will facilitate automation of various processes including tedious admin tasks such as keeping track of sales, inventory and staff. If it is integrated with other modules, retailers can have a better view of their customer data at the POS, which will enable them to build and sustain customer loyalty. POS solutions will automate the process of cross channel inventory look-up to help in cross-selling and up-selling. • Business modernization: Undertaking in-store activities manually can be detrimental in terms of enhancing retail business operations. 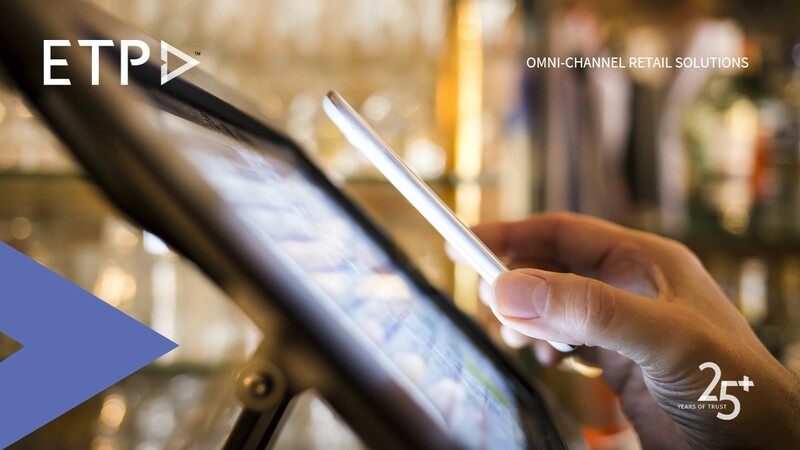 In this digital era, retailers have no choice but to upgrade from their traditionally followed processes and inadequacies, and modernize their business to optimize operations. POS software that allows automation will definitely serve this purpose. • Speed up operations: A point-of-sale solution that has the ability to enhance retail operations by modernizing processes and automating functions would not only help save time on various tasks but also facilitate in increasing the speed of operations. Important customer facing processes like billing can be completed in a few seconds with the help of a solid POS technology. • Save costs: Retail POS solutions that can automate time consuming tasks, thereby increasing the speed of operations and enhancing the business through modernization will essentially save operational costs and allow retailers to channelize the budgets elsewhere, thus making it possible to optimize commercials. An effective POS software solution will therefore help save more than it costs in the long-run. Retailers need to take cognizance of the above benefits and look for them whenever they are planning to invest in a new POS technology or enhance their existing systems to gain that competitive edge over their peers.